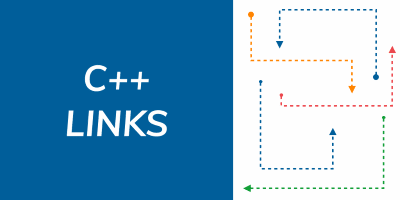 Welcome to new C++ Links - most important and useful articles, podcasts and videos that happen between 26th of January and 1st of February 2019. 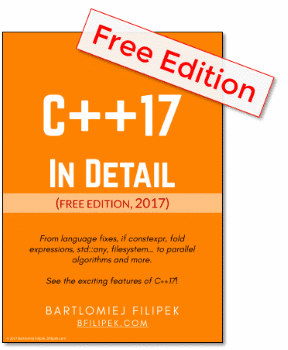 This week you will find a link to all 177 papers before next ISO C++ Meeting in Kona, link to an article that sums up the current state of C++ Modules and many more! The mailing lists before the next ISO C++ Meeting are available. 177 papers to read! Tyler Young wrote an article with benchmarks of cache-friendly data structures. He looks closer to llvm clever containers, llvm::SmallVector, llvm::SmallSet and llvm::DenseMap.